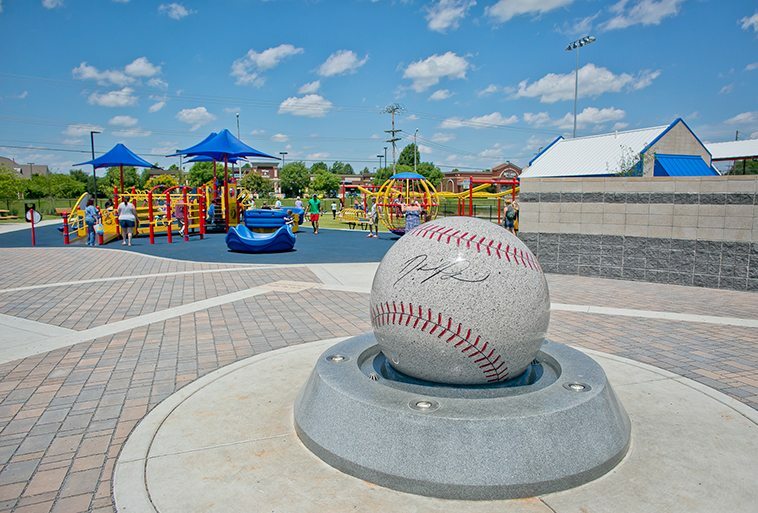 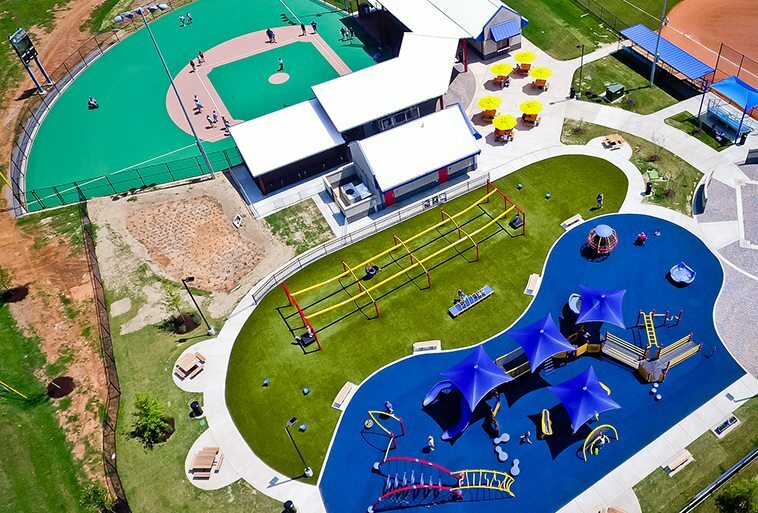 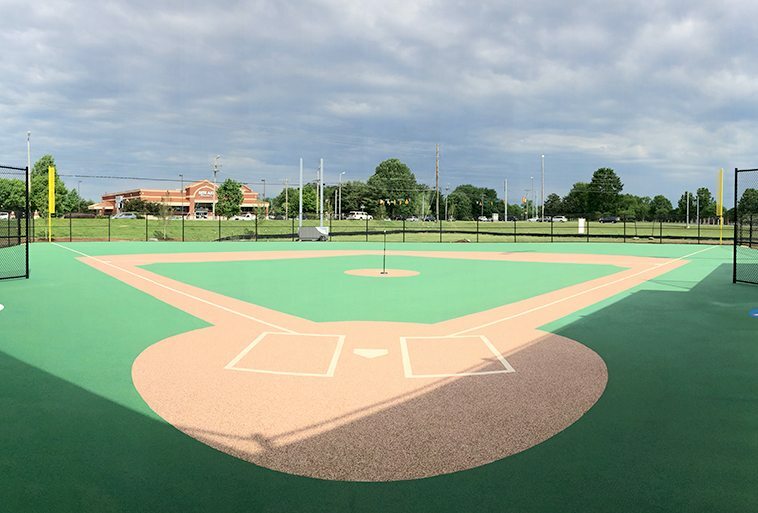 McKnight Park is the first Miracle League baseball field and inclusive playground in Tennessee. 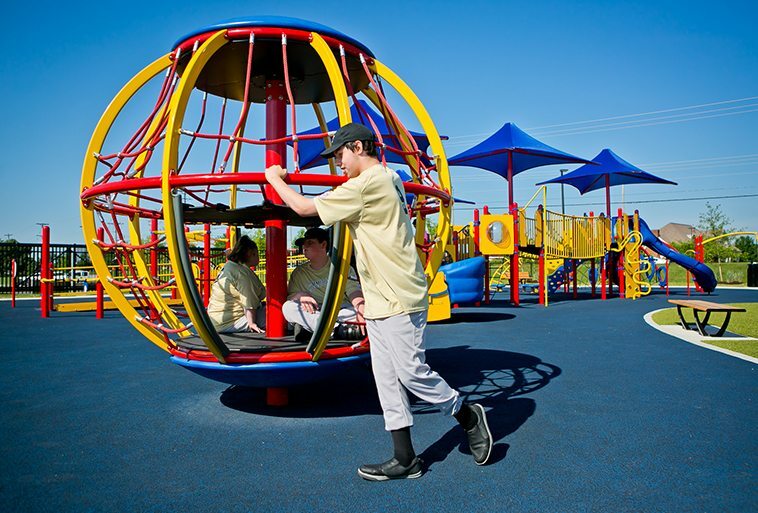 This playground featuring Playground Grass™ by ForeverLawn® is designed for special needs children and addresses all major concerns to keep parents at ease. 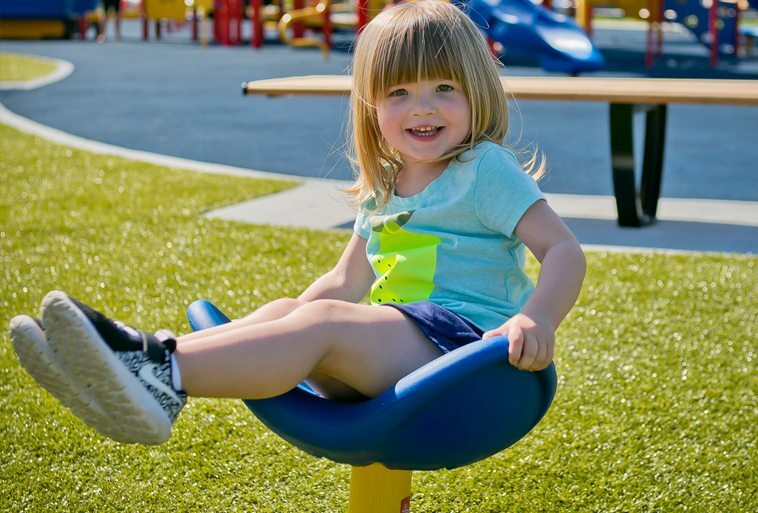 XStatic™ anti static technology provides superior protection from static electricity so that the surface is completely safe for children with cochlear implants. 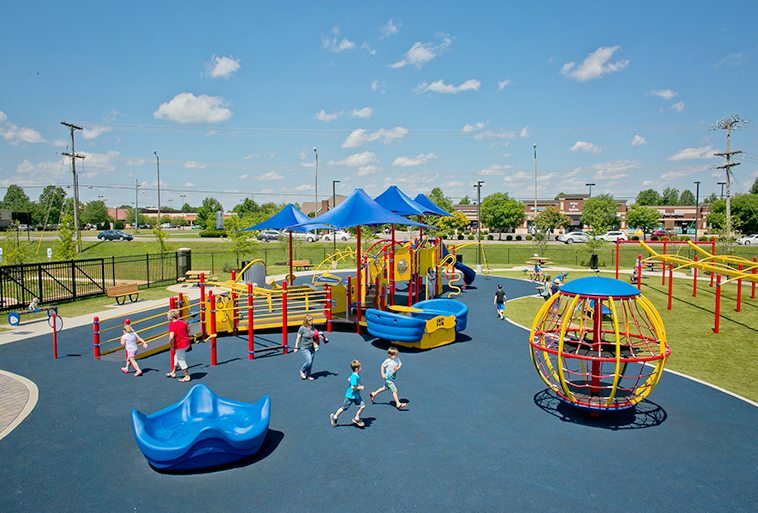 Playground Grass Ultra offers kids a sensory experience that is comparable to natural grass—without the mud and grass stains! 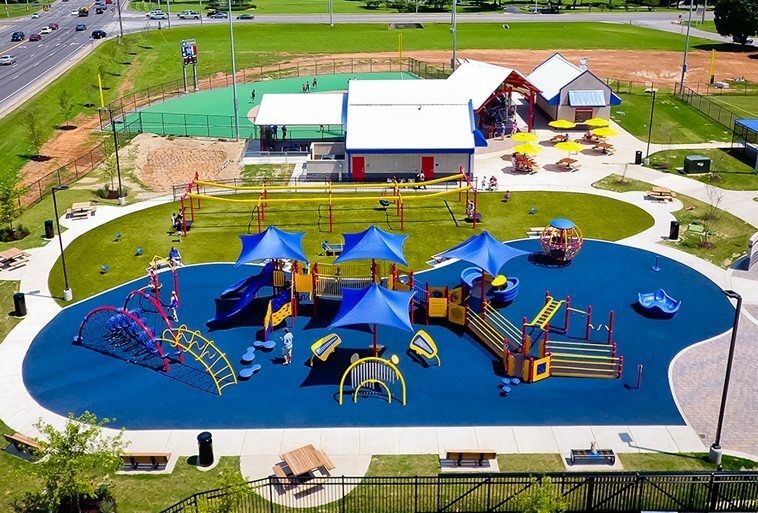 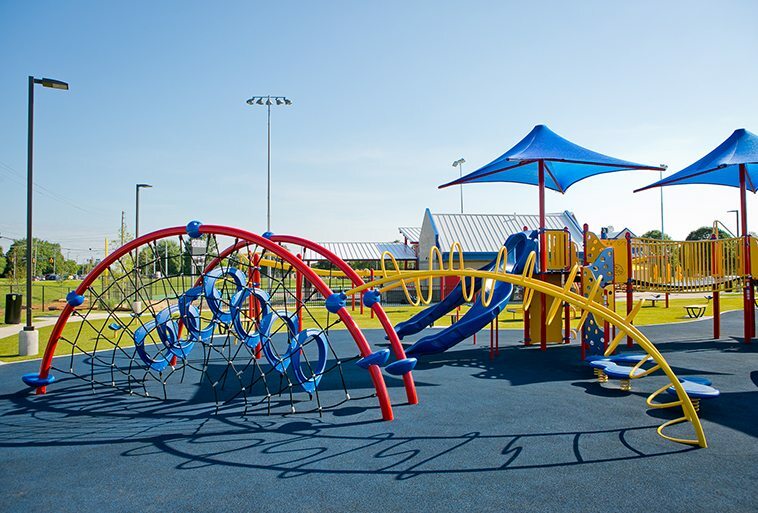 The team at ForeverLawn of Tennessee helped create the perfect playground for McKnight Park, with the installation of 6,000 square foot Playground Grass Ultra, that provides children with a safe and incredibly fun surface to play on.